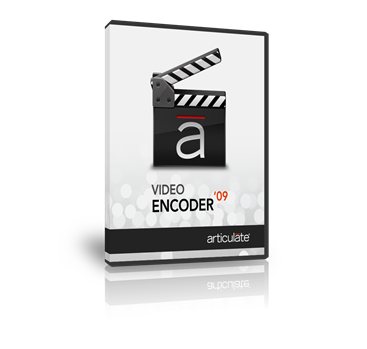 Welcome to the Articulate Video Encoder user guide! Articulate Video Encoder is a handy tool that lets you easily convert almost any video into FLV format, which works great in Articulate Presenter, Quizmaker, and Engage content. Articulate Video Encoder also gives you a helpful set of features for enhancing, trimming, and cropping your video. See the tutorials on this page for details.